Keith was a member of historic group The Platters, producers of major and unforgettable hits like Only You and Great Pretender. This great musical talent from Miami has performed on some of the world’s most important stages and theatres like the New York Radio City Music Hall and the Queen Alexandra House in London. He also sang jazz on tracks recorded with The Chicago New World Symphony. With The Platters, he toured all around Europe and the US. Keith is an expressive vocal master who understands that music is used to express spirituality and emotions. His powerful presence and charisma on stage are the result of his extensive career and experience in the music world. 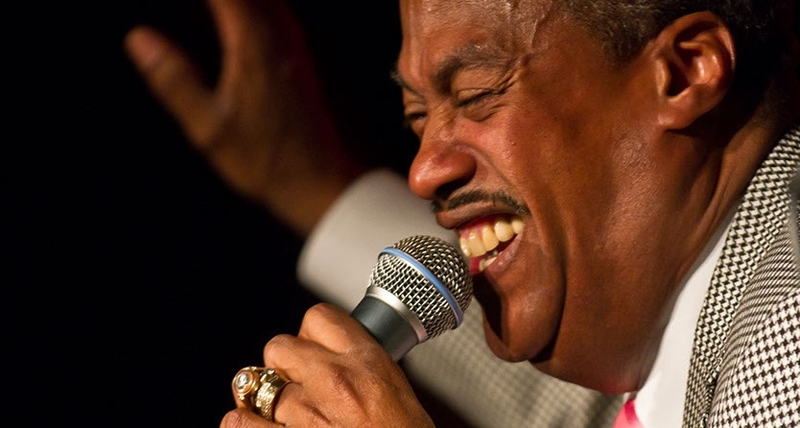 Keith is an authentic and legendary voice of soul, Motown, r&b and pop.